Add/ Subtract to 18, Place Value"
Teach your third grade child what digits are with the LIFEPAC 3rd Grade Math Unit 1 Worktext. 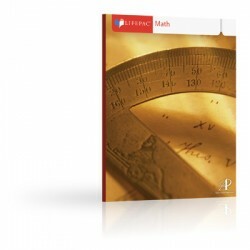 This easy-to-handle booklet will review addition and subtraction facts, measurements, and telling time, as well as teach new concepts. Five lessons and tests are included.